­Often referred as “Door Within a Door” catered to openings with limited space for a separate exit door. 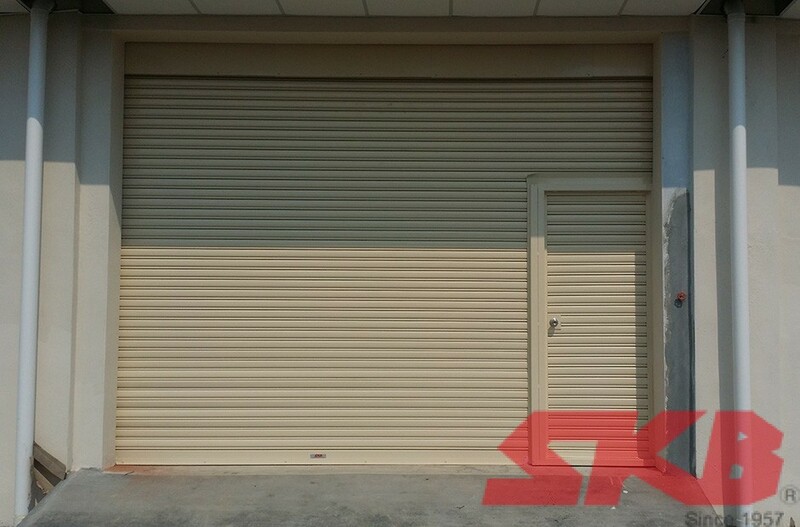 The Roller Shutter with Swing Door is design for user convenience in which to enter the premise, the roller shutter is not required to be drawn up. Occupants can now enter the premise using the swing door for a quicker and safer entry and exit. 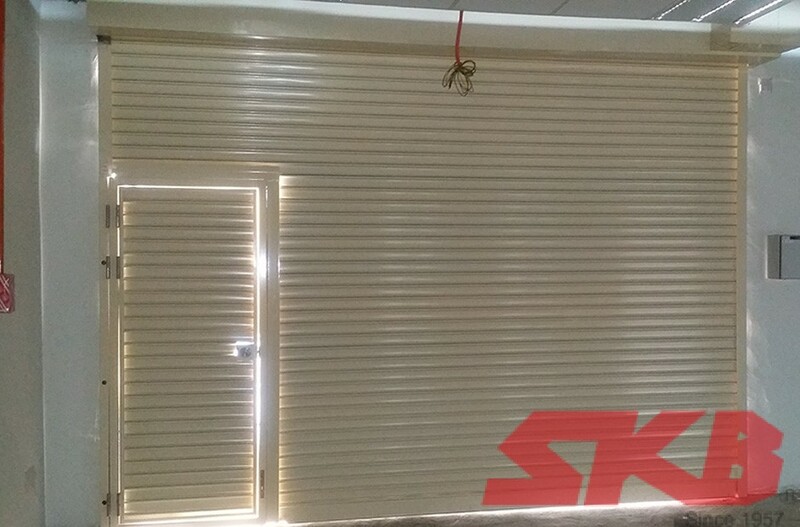 The Roller Shutter with Swing Door design can be adapted with all SKB Roller Shutter profiles including the Vision-7 transparent Shutters, See-Thru Shutters and many more. 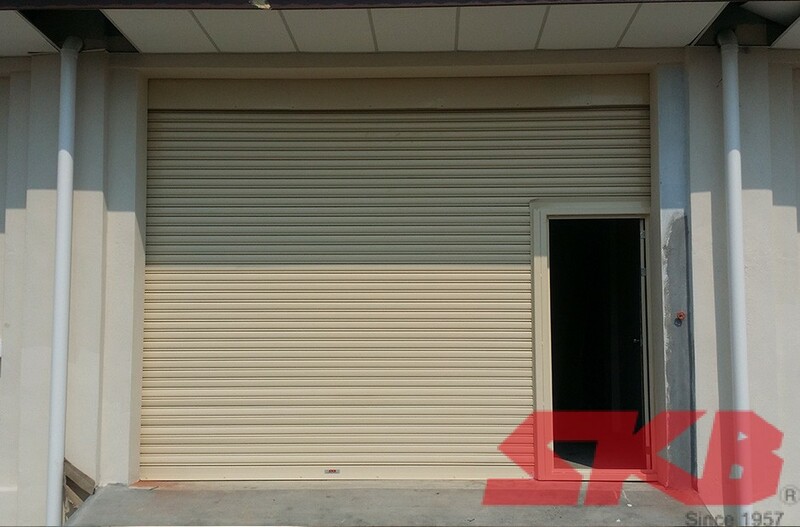 Roller Shutter with standard height swing door of 900mm(W) x 2100mm(H). Roller Shutter with full height panel swing door of 900mm(W) x 2100mm(H).